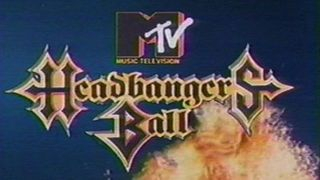 Headbangers ball was born on April 18, 1987 capitalizing on the raise in tv ratings and interest brought in by Heavy Metal Mania. A monthly block of metal videos and guests. Hosted by the outspoken front man Dee Snider from the band Twisted Sister. 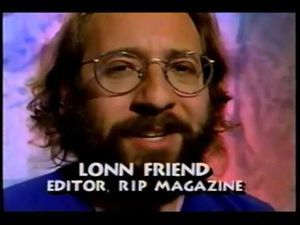 Heavy metal mania started it's run in June 1985 as a one hour block. Over it's nearly two year run many great guests appeared from don dokken, Bruce Dickenson, Paul Stanley, Jon Bon Jovi and many more. 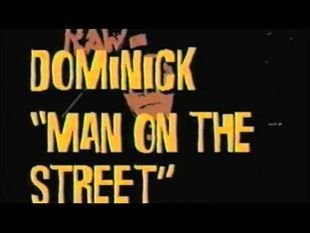 Thanks to mania's unexpected success mtv decided to re-tool the format of the show. 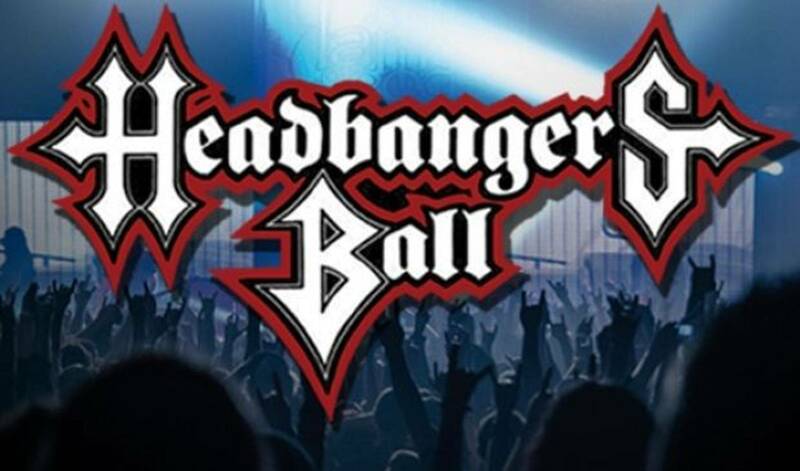 Taking it from a monthly 1 hour show to a weekly 2 hour show and changing the name to Headbangers Ball. A name invented by DJ John Brent who would use the name for his rock and metal road shows in the UK. 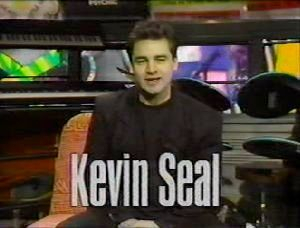 When the show made it's debut in the spring of '87 it did so without one previous key player. The host of mania Dee Snider, according to snider he was doing mania for free and thought going forward that he should be paid for his services. Mtv thought different, instead they decided to use their in house VJ's. Rotating between mtv VJ's like smash, downtown julie brown, kevin seal and guest hosts like rob halford, Wendy O. Williams, among others. 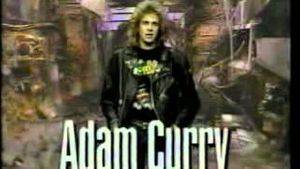 Until settling for Adam Curry starting in 1988 until being replaced by cathouse owner Riki Rachtman at the beginning of 1990. 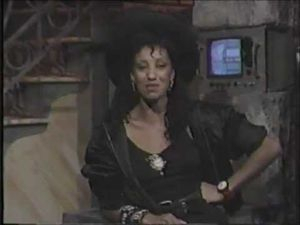 Along with a new host came other changes, now that the ball was fast becoming one of mtv's flagship shows fans were treated to a 3rd hour starting January 1990. Along with an extra weekday show called Hard 60. Also in 1990 the show would be ported over to the UK replacing metal hammer tv with the bailey brothers. Through the early '90's the ball was host to so many memorable moments, but in 1992 even the ball slowly turned to a show with a grunge tinge. Shown with a new set and intro for the opening. 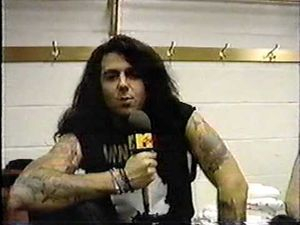 To top off the transformation on an episode host Riki Rachtman cut his hair short, showing that times were changing. The show lasted till January of 1995 and was replaced by a show called SuperRock hosted by Julia Valet which did not last. The UK version fared a little better lasting until 1997, but was reduced to an hour and a half instead of three. 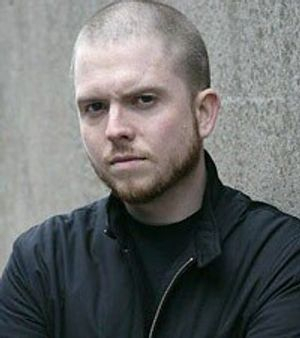 The show returned in may of 2003 on MTV2, hosted by Hatebreed's Jamey Jasta. Even though the show had returned for many it just wasn't the same as told in Vh1's 40 Least Metal Moments, being described as too scripted and lacked character. 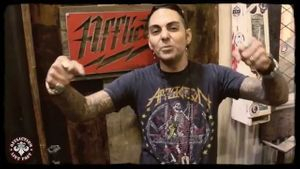 The show would last in its original form until 2007, when it became a block of videos with no more in-studio segments and interviews and of 2011 the host is Jose Mangin and the show is a net only program on MTV2's website. 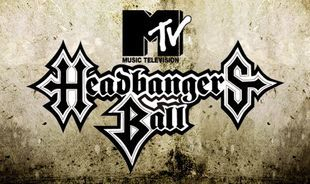 In 2001 MTV2 had a special called Headbangers Ball: Uncensored. A behind the scenes look and over all look back at the ball. MTV2 has also released three comp. cds and various memorabilia from all incarnations of the show. Headbangers Ball Theme Music - Prong "Epic Recording Artists"